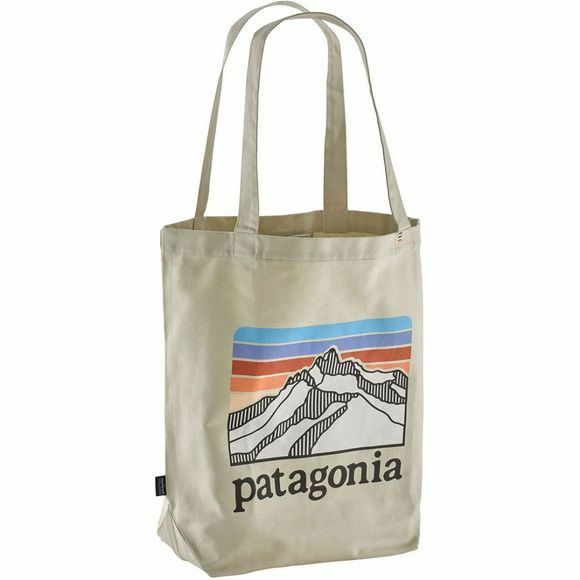 Head to the store, or visit your local farmers market with the reusable Market Tote. It's made using a process that reduces the amount of scrap fabric generated in production, and gets your goodies home in one piece. Reinforced handles keep the bag sturdy, while an internal stash pocket keeps valuables at hand.